A case study of how a major U.S. pharmaceutical company switched to the WIKA Diaphragm Monitoring System to avoid another costly shutdown due to contamination caused by a diaphragm seal failure. 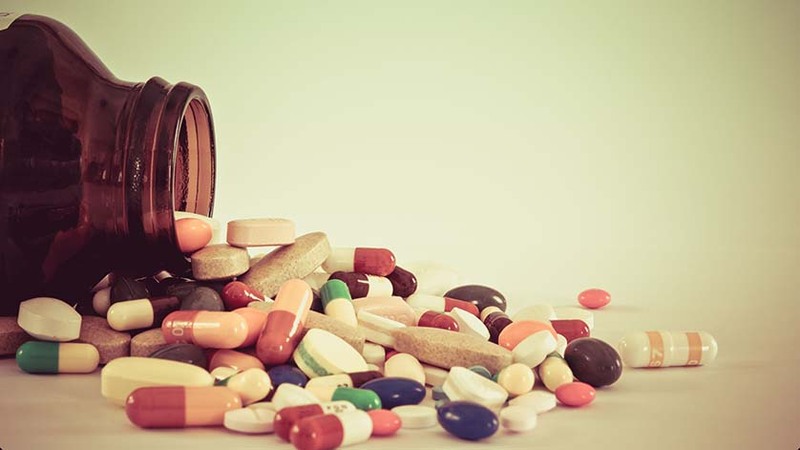 Several years ago, a major U.S. pharmaceutical plant suffered the loss of a full batch of an expensive drug because of contamination caused by a diaphragm seal failure. This failure of the seal on a measuring instrument allowed the diaphragm seal fill fluid to leak into the process media, leading to a shutdown of the production line, a quarantine of the product, and a time-consuming and very expensive investigation of what went wrong. This seal failure incident was serious enough to be reported to the Food and Drug Administration — a big deal as the federal agency has the authority to levy fines and even shut down a plant. It turns out that in this case, the sterile injectables being manufactured were considered vital to the U.S. healthcare system, so the FDA was eager to keep the plant open and to work with the manufacturer in the investigation. However, the FDA monitored the situation very closely, and management at the facility knew they had to do their due diligence in both the investigation and in preventing similar issues from ever happening again. The senior executives at the pharmaceutical facility reached out to WIKA to learn more about its popular diaphragm break monitoring system. This innovative new diaphragm seal solution features a double diaphragm design in which an alarm is generated if the primary diaphragm — the one in contact with the process — is breached. In this scenario, the secondary diaphragm prevents the seal fill fluid from leaking into the process. With the WIKA Diaphragm Monitoring System (DMS), if a diaphragm seal failure occurs, there is no immediate emergency. Technicians can simply replace the primary diaphragm seal as soon as they are able, secure in the knowledge the secondary diaphragm is serving as a backup. A time stamp is also generated if a primary diaphragm fails, which provides a reference point for regulatory compliance purposes and can be critical information when trying to figure out exactly what caused the failure. The plant managers were intrigued by the DMS, realizing almost immediately that it would have prevented their recent multimillion-dollar snafu. After further discussion of the benefits of diaphragm break monitoring, the management team decided to purchase and install the DMS for a new manufacturing line of this vital product, as well as for all critical instruments in the other syringe and bulk product lines at the facility. These DMS instrument assemblies included WIKA UPT-20 and IPT-10 pressure transmitters. The new production line required 54 DMS units for pressure measurement, and the company added close to 100 other DMS units at other critical locations throughout the plant. During further discussions with WIKA about other possible improvements to plant operations, senior management at the pharmaceutical firm agreed to conduct a pilot study of a new dual-RTD temperature measurement solution designed to dramatically extend the time required between instrument calibrations. This dual-RTD solution keeps track of the drift of each of the two RTDs, and when the total drift reaches a certain threshold, the system sends a signal that it is time to recalibrate. This means technicians can avoid the risk of opening up the process every three or six months for calibration. Initial testing of the new system at a European drug manufacturing facility suggests RTD calibration intervals can be extended to as long as 18 months in some cases. The final data from this pilot study are due soon, and positive results could lead to the adoption of this new dual-RTD solution in this manufacturer’s pharmaceutical plants all across the world. For the U.S. facility, WIKA’s diaphragm monitoring system has proven to be an ideal solution for meeting a key part of its FDA regulatory due diligence requirements. With the DMS in place, the company can now demonstrate that the plant is fully compliant with regulatory standards, and can give the FDA a near-ironclad promise that contamination of a crucial medical product due to diaphragm failure will not occur again. Installing DMS units also means lower labor costs, as automated monitoring systems replace manual inspections of instrument assemblies. But most important of all, having a failsafe system to prevent loss of process fluid when a diaphragm breaks means avoiding the huge headaches and millions of dollar in expenses of a contamination incident and product quarantine. Furthermore, assuming that the final data will confirm the positive initial results of the dual-RTD solution to extend calibration intervals, pharma manufacturing facilities will soon have another effective tool for reducing the risk of process contamination. Less frequent instrument calibration will also result in a significant reduction in labor costs over time. 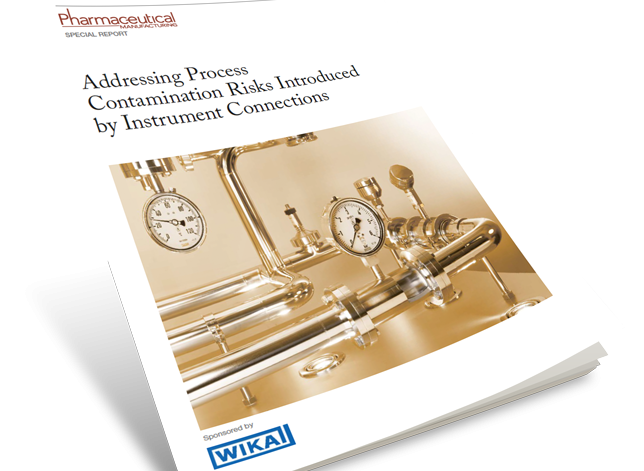 Click here to download your complimentary copy of Pharmaceutical Manufacturing’s special report on process contamination.